Cooking with passion ignited by local, organic ingredients | Audio and video stories from Southwest Washington. 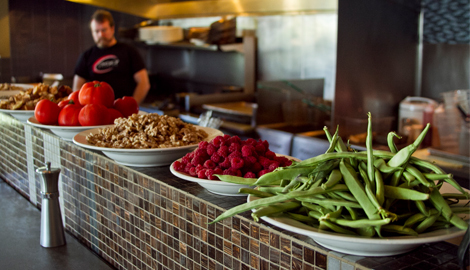 An example of the fresh local ingredients used by Brad Root at his Vancouver restaurant. Buying meat and produce from a big national supplier would be easier and less expensive, but it would also give local restaurateur Brad Root a hole in his soul. For more than 20 years, Root has cooked with a passion for local ingredients and he puts a lot of emphasis on using locally produced products at his restaurants. Root owns and operates Roots Restaurant and Bar and 360 Pizzeria in East Vancouver and Lapellah near downtown Vancouver. 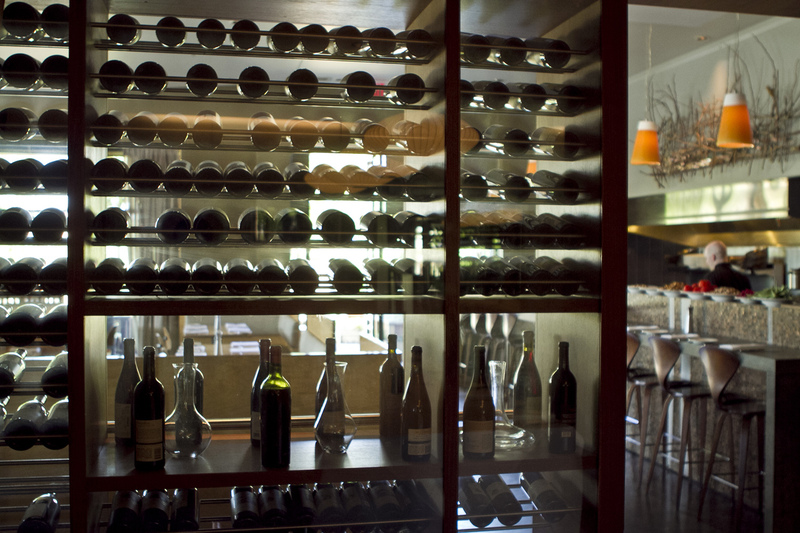 Using local ingredients on his menus means a creative challenge for Root and his staff. He says he enjoys the challenge or working with farmers to see what products are available and then figuring out how to work those products into the menus. The majority of the food on those menus comes from within 200 miles of Vancouver, Root said, and often the food comes from farmers that he has worked with for years. In those relationships farmers will sometimes even base their planting on what Root would like to serve in his restaurants. Even though it does cost more to eat locally, Root said it’s a great example of you get what you pay for. He said local food taste better and it’s also more nutritious. Root said he would love to see the demand for locally grown ingredients grow and for schools to pick up on the use of local products and the important of knowing where food comes form. 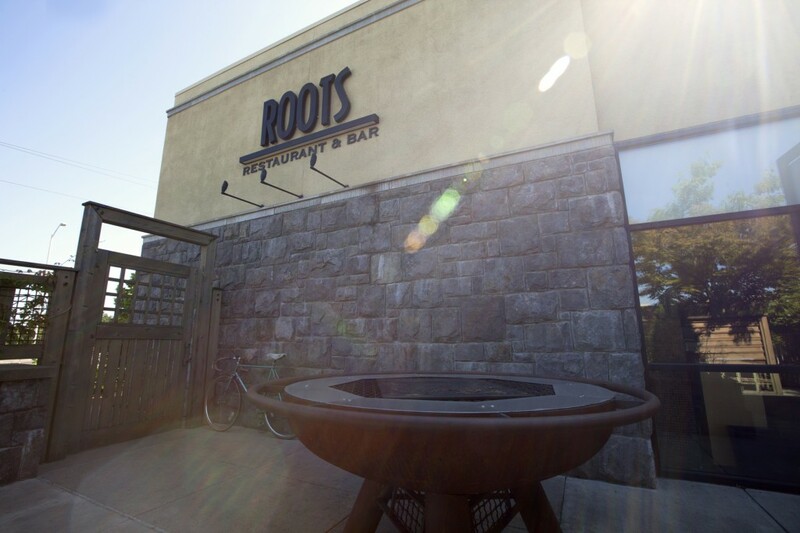 Roots Restaurant and Bar is located at 19215 SE 34th St. in Vancouver and is open Monday through Thursday from 11:30 a.m. to 9 p.m and Friday and Saturday from 11:30 a.m. until 11 p.m. and Sunday from 11 a.m. to 9 p.m. Contact: (360) 260-3001 or rootsrestaurantandbar.com. 360 Pizzeria is located at 3425 SE 192nd Ave. in Vancouver and is open Monday from 4 to 10 p.m. and Tuesday through Thursday from 11:30 a.m. to 10 p.m. and Saturday and Sunday from 2 to 10 p.m. Contact: (360) 260-3605 or 360pizzeria.com. Lapellah is located at 2520 Columbia House Blvd. in Vancouver and is open Monday through Thursday from 11 a.m. to 10 p.m. and Friday through Saturday from 11 a.m. to 11 p.m. and Sunday from 10 a.m. to 10 p.m. Contact: (360) 828-7911 or lapellah.com. 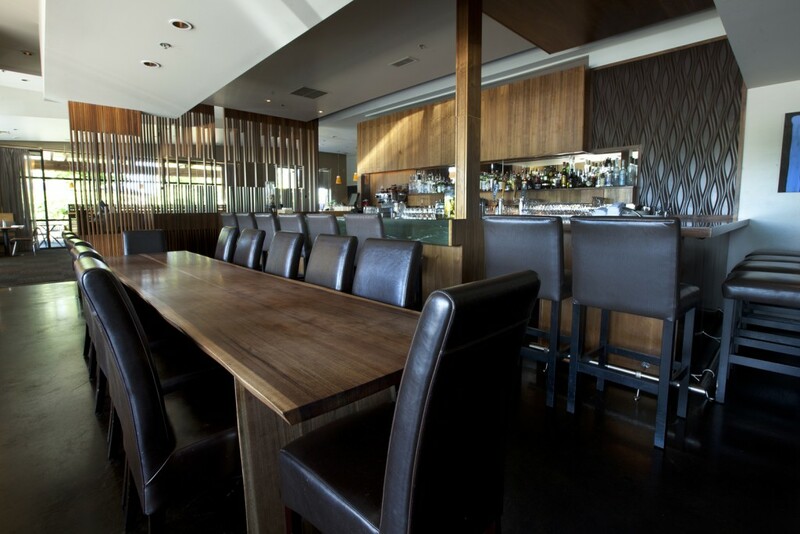 The bar area of Roots restaurant. 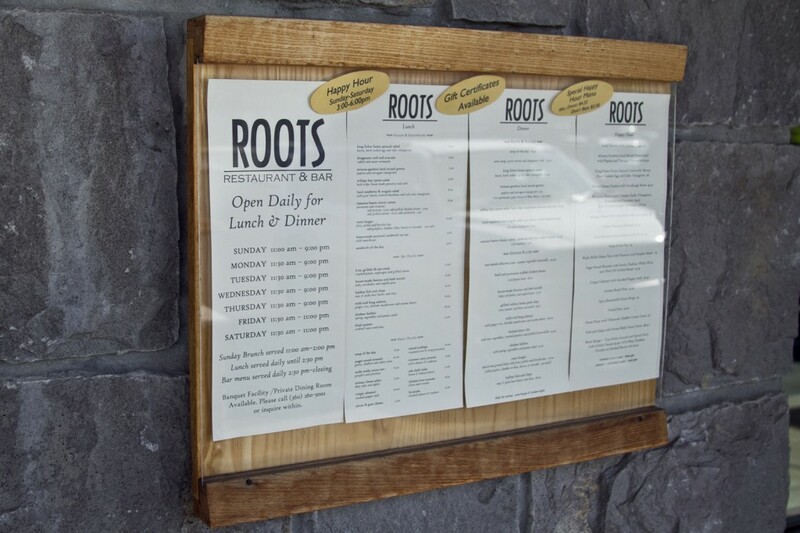 The seasonal menu displayed near the entrance of Roots Restaurant and Bar. 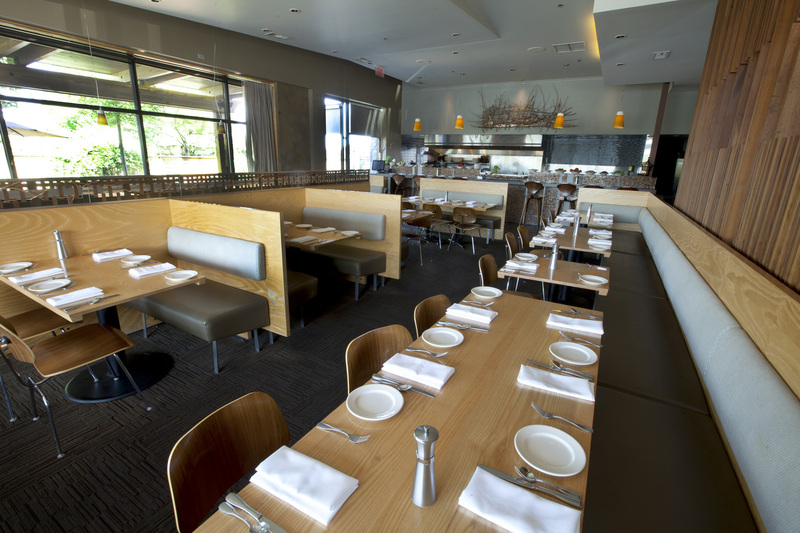 The main dining room at Roots. 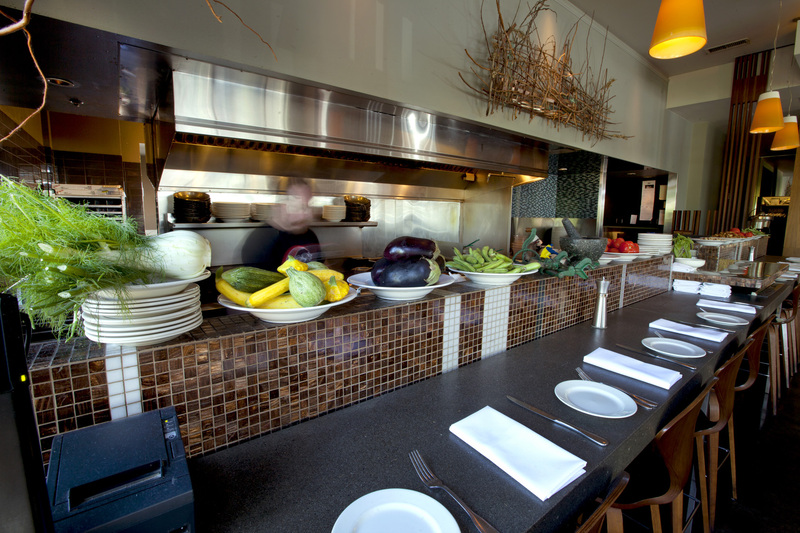 The kitchen area at Roots where fresh local ingredients are incorporated into the menu seasonally. 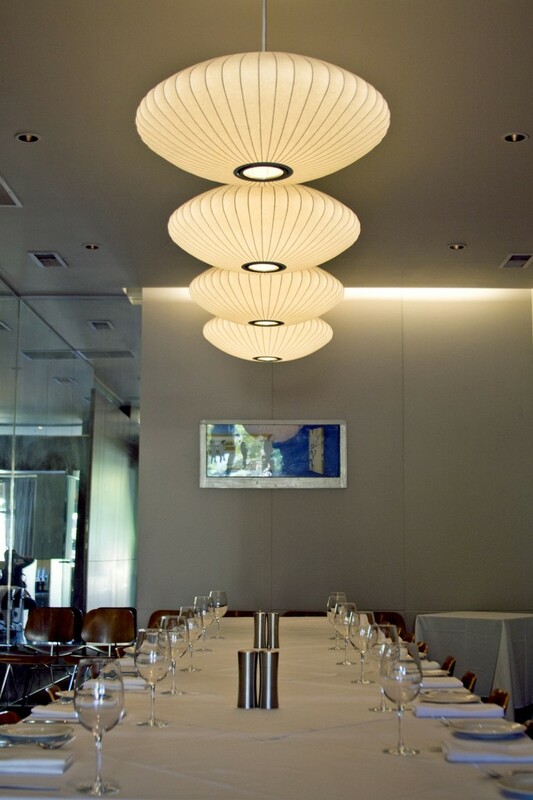 Located just off of the main dining room, this is Roots' special events dining area. A fire pit on the Roots patio. 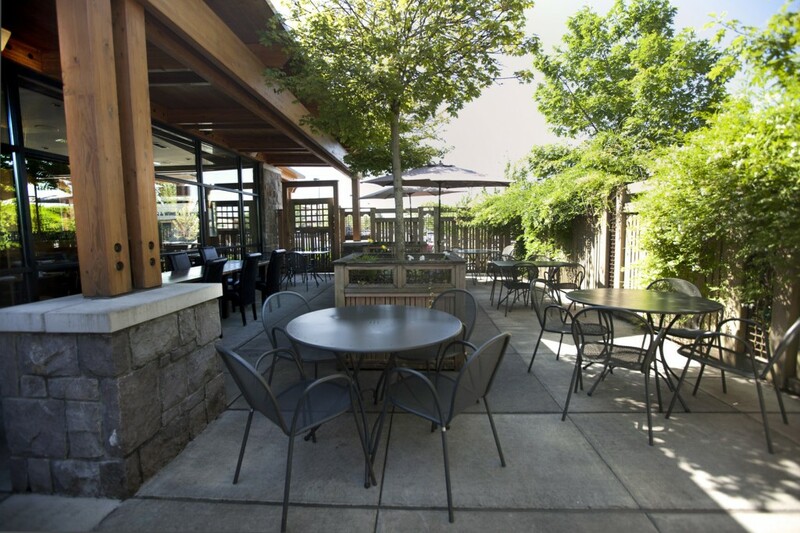 The patio dining area at Roots restaurant. A door that separates the main dining area from the special events room. The door doubles as a wine rack.